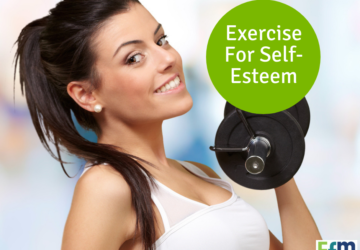 EFM gym Torrensville is dedicated to providing effective and fun fitness. 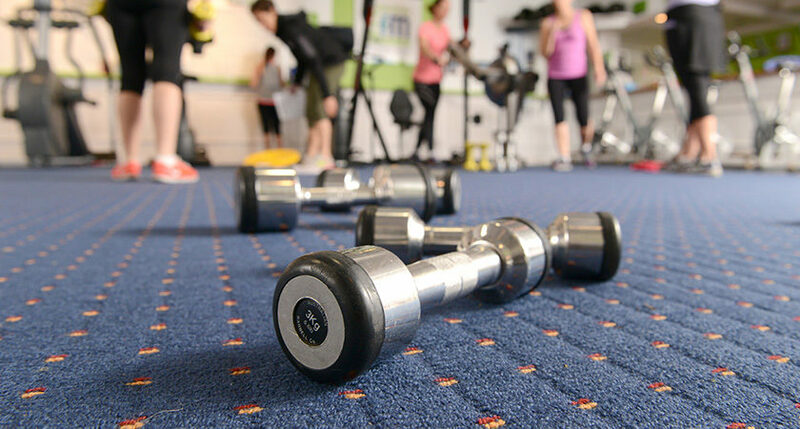 We pride ourselves on the quality of service and after more than 13 years of operation, we believe we have found a proven formula for success in fitness, weight loss, and general well-being. 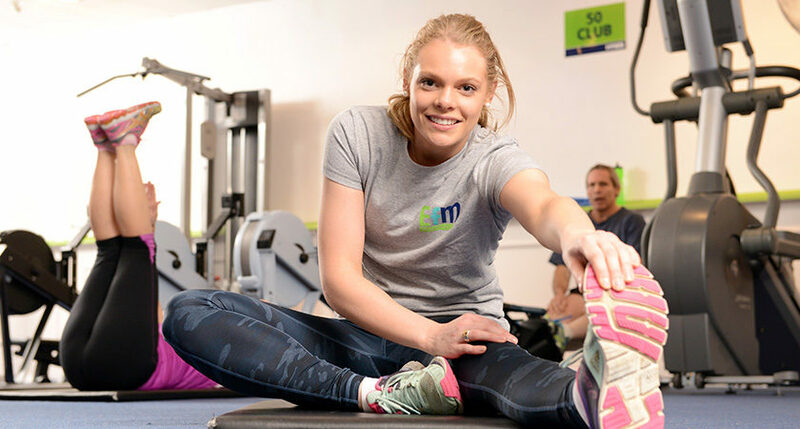 A qualified Fitness Coach is on hand every session to provide encouragement, support and the guidance needed to achieve your goals and maintain motivation. It is also reassuring to know that your attendance is our number 1 priority. 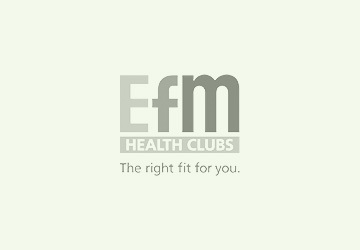 The session variety at EFM Torrensville will inspire you to get into the club regularly and we will follow up if we don’t see you. 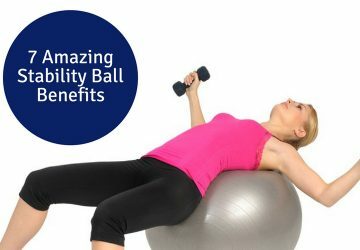 It’s all part of the service and knowing that our members crave accountability! 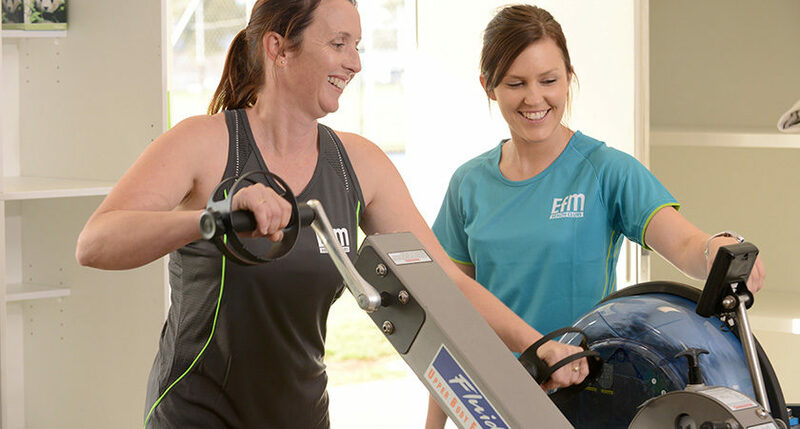 EFM is a convenient month by month membership, so you can say goodbye to lock-in contracts and hello to tailored, results-focused programs designed to achieve your goals. 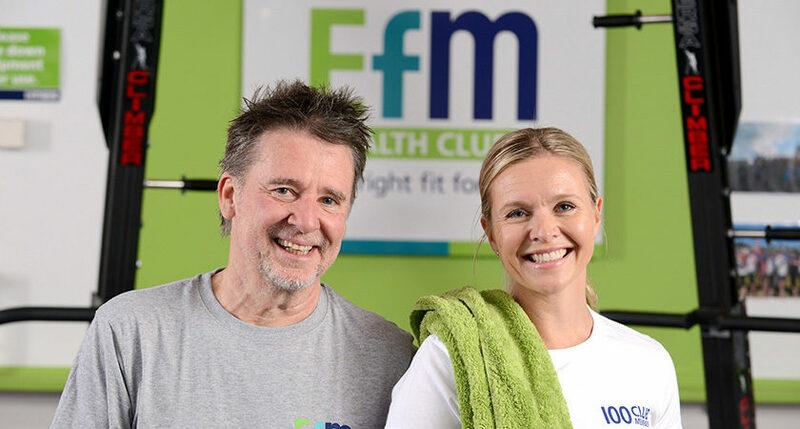 Best thing about EFM: Being able to push people towards their goals and watching those people achieve their goals with my help. 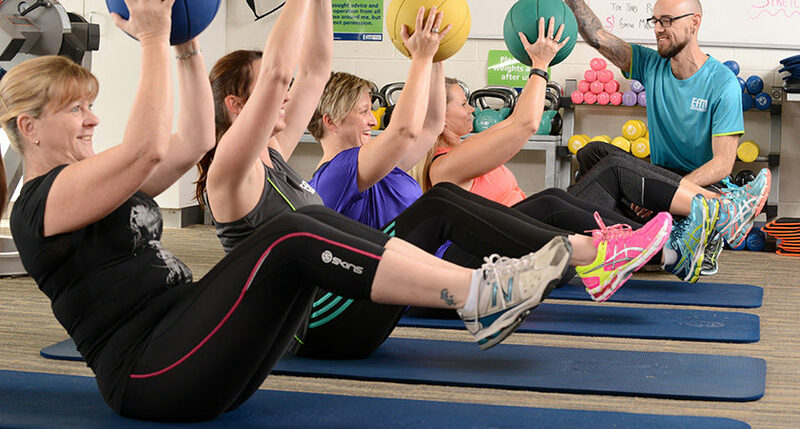 Personalised fitness programs for results. 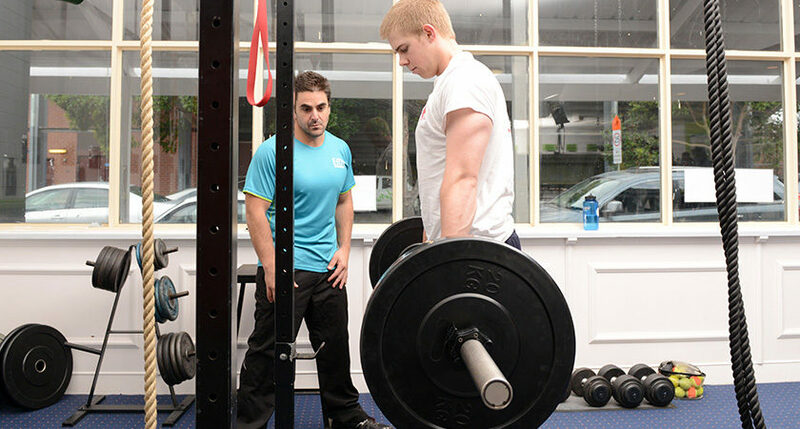 Your experienced fitness coach Dane Fenton started his fitness career in 2011. 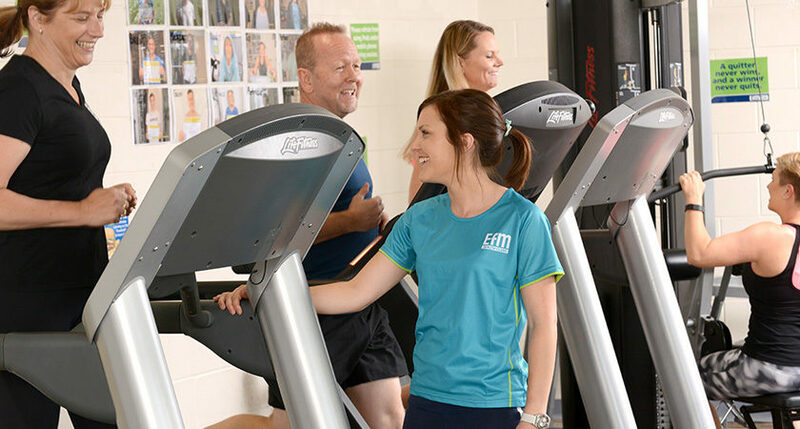 He is a registered fitness professional with Fitness Australia. 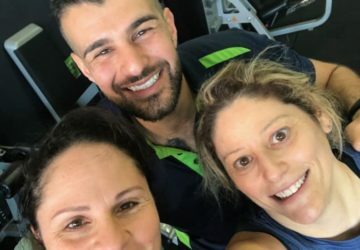 Dane has worked with clients who never imagined they could lose all the weight they wanted while getting fit, feeling healthy and unlocking energy levels not experienced for years.If you have never been to a gym before, looking for an alternative to your regular gym, or you just want to lose those extra few kilos, then Dane and his team at EFM Torrensville can help you.